If you need a credit card, there are some great options in which you can get instant approval. 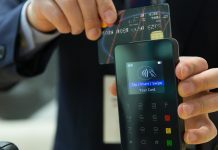 Those cards also have benefits like rewards programs, travel assistance, and they can also help to turn bad credit or no credit into good credit. It reports to the major credit bureaus, so it can help you build your credit with responsible use. It requires a security deposit up to the amount we can approve of at least $200 which will establish your credit line, so you will need to provide your bank information when submitting your security deposit. There is no score requirements! No processing or application fees! 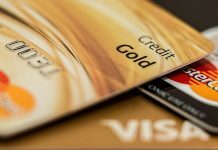 It can improve your credit if used responsibly.